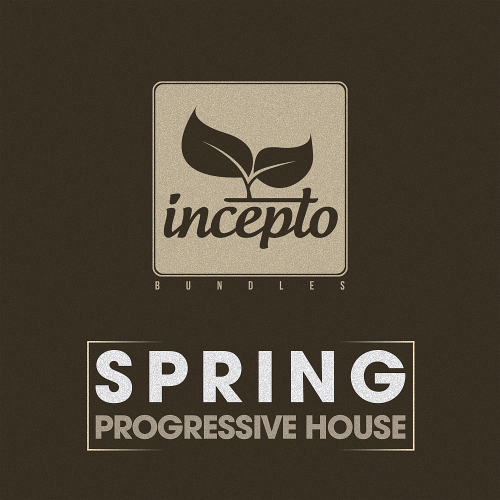 Date: 22.03.2018 | House, Trance, News | Tags: Incepto Bundles, Spring Progressive House, In5um, Solarbeam, Losing Rays, Katrin Souza, Infinity State, Evave, Dimitris Manasidis | Download Spring Progressive House Vol. 1 (2018) for free. Incepto Music welcome back the amazingly talented Tokyo based producer Zanio, who without a doubt has been making a name for himself this year with some amazing releases here and beyond. Returning to us once more with a new single titled Ever, featuring the amazing vocal work of Tokyo based vocalist Kaiiila. We at Incepto Musis are very proud to bring you this next release, as it comes from the increasingly popular artist Andrew Cash, even better known as Sunlight Project. Making his way onto the label once more, we have new track by this amazing artist, including some superb remixes. We hope everyone enjoys this recap, as we feel the original and remixes combined is a perfect blend of sound to really make this a diverse release.